Patient came in for a consultation with concerns about her breast. After meeting with Dr. Fryer she decided to have the Breast Augmentation Procedure. 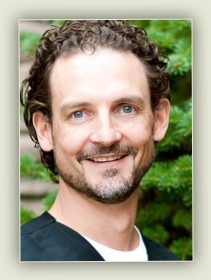 JC had a breast augmentation and a breast lift by board certified plastic surgeon, Dr Richard Fryer.